Clean CARFAX. dark cherry pearl metallic 2013 Kia Optima LX FWD 6-Speed Automatic with Sportmatic 2.4L I4 DGI DOHC beige Cloth. Hello, I would like more information about the 2013 Kia Optima, stock# 12081. 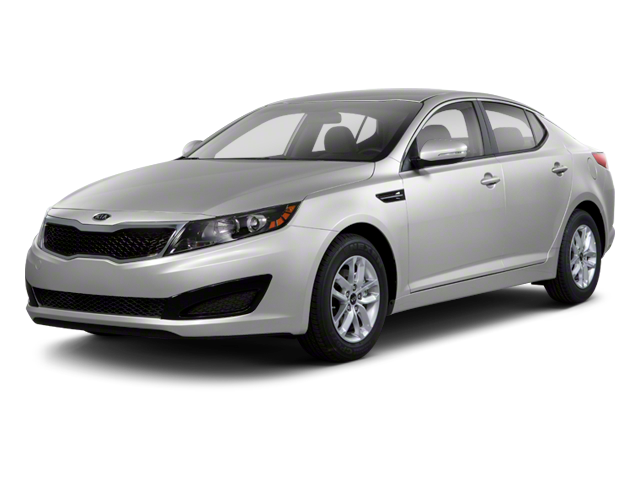 I would like test drive the 2013 Kia Optima, stock# 12081. Please text me about this 2013 Kia Optima (5XXGM4A70DG192126).